In March 2014, CTEC was awarded a five-year $26 million contract to provide HR Information Technology and Administrative Support services to DHS-U.S Customs and Border Protection (CBP). 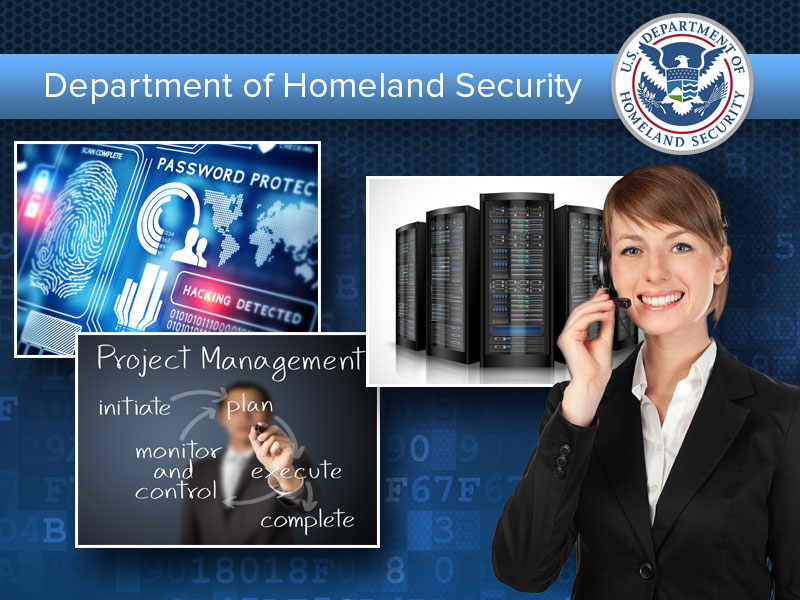 We provide project management, systems and network administration, information assurance, Tier 2/3 help desk services, and web development/management support to CBP’s Office of Human Resources Management. Our personnel build and maintain technology products, process workflows, and reporting solutions; provide day-to-day network support services; maintain legacy systems and explore development of future systems.